With summer on its way, it’s time to start thinking about the best summer treat of all: ice cream. While a bowl filled with a couple scoops of Breyer’s and some sprinkles is well and good, there’s a spin on ice cream that began to take the country by storm last summer, and it’s primed to enter the ice cream pantheon this year: rolled ice cream, a popular Thai snack that’s just making its way stateside. Here’s how it’s made: You choose your ice cream base and add-ins, and the liquid ice cream is added to an anti-griddle, which is like the opposite of a hot plate, chilling anything that touches it down to -4 degrees F. Then the toppings are mashed in, and just as it all begins to freeze, it’s spread into a thin layer, which is then rolled up and added to a cup. More toppings can then be added. Because if its Thai influence, we’re seeing creative flavors like lychee, dragon fruit, red bean, and green tea, but the flavor and topping options at most of the shops are seemingly endless. 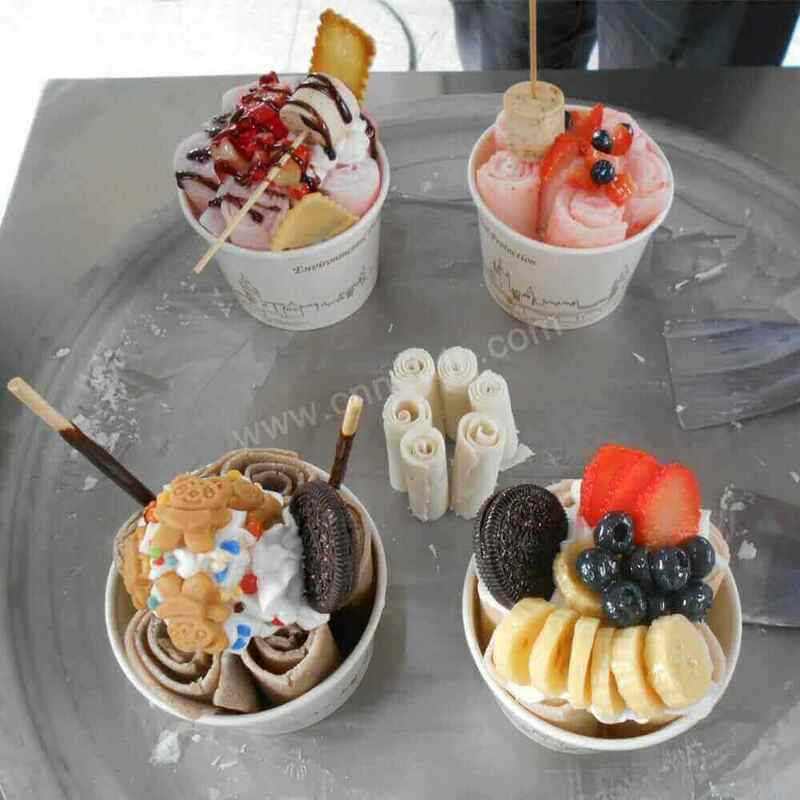 When you see a rolled ice cream shop open near you this summer, don’t be afraid to check it out!